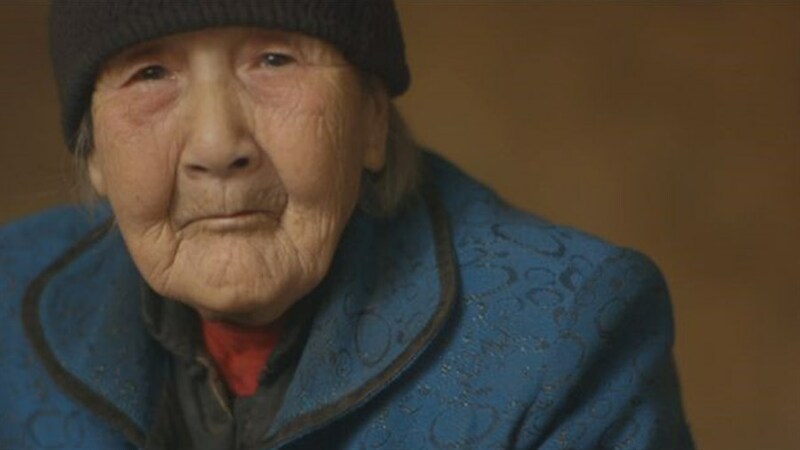 Winner of the Best Documentary award at the Busan International Film Festival, "The Apology" follows the personal journeys of three former “comfort women” who were among the 200,000 girls and young women kidnapped and forced into military sexual slavery by the Imperial Japanese Army during World War II. To bring "The Apology" to the screen, director Tiffany Hsiung enlisted an all female team (including Mary Stephens, editor of Lixin Fan's film "Last Train Home"). Hsiung drew on devastating personal experience, as well as six years spent documenting the lives of survivors of military sexual assault during WWII. 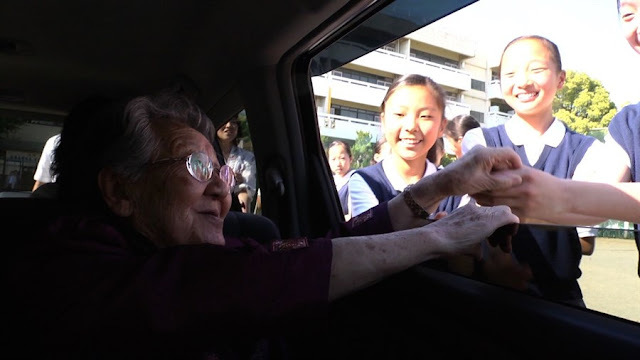 The result of these efforts is a truly heartfelt, and at the same time infuriating documentary, which looks upon the lives of these women with kindness and sensitivity, but at the same time, paints the Japanese government with the bleakest colors. 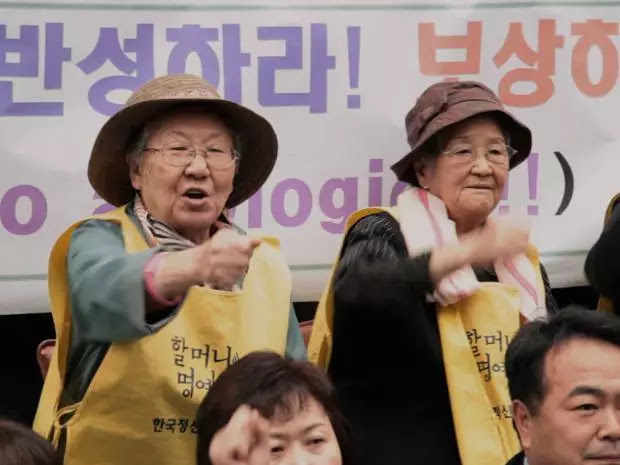 In that fashion, the documentary shows, in equal measures, the current lives of the three women, all in their 80s or 90s, their stories, and their struggle in order for the Japanese government to acknowledge the war crimes against them and issue compensations. Their agony, as most of them are already dead or of very old age, to receive an apology before they die, is one of the most significant forces that drive them. Grandma Gil, who lives in S. Korea, is part of a movement regarding the aforementioned issue, whose members have been demonstrating in front of the Japanese embassy every Wednesday, since 1992. She is also one of the most outspoken members, as she travels around the world, speaking on behalf of the 200,000 young girls across Asia, who were forced into prostitution by the Japanese Imperial Army. Her courage and lucidity, despite her age and her health issues, is truly inspiring. Furthermore, the reactions from the Japanese are shocking, although radically opposite. When she talks about her story in an all female school in Japan, there are a number of students who burst into tears, after hearing what she had to go through. On the other hand, during a demonstration of their organization in Japan, there are a number of right-wing protesters (and mere citizens) who call them "whores" that only care about money, in a truly shameful and infuriating attitude. 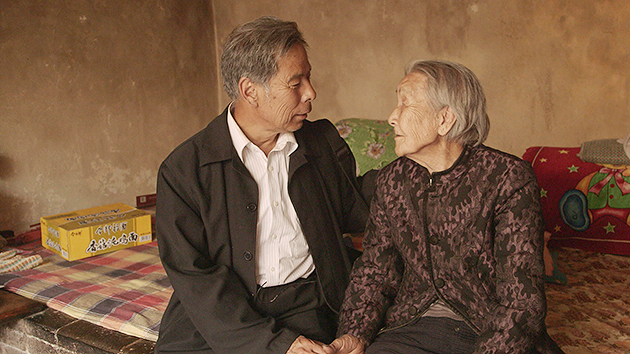 Grandma Cao lives in a remote village in rural China, and insists on living alone despite the pleas from her daughter, who is unaware of her mother's story. She refuses to talk about her trauma as a "comfort girl" but when she does to the documentarian, her story is truly devastating, particularly when she talks about the two times she had to give birth. 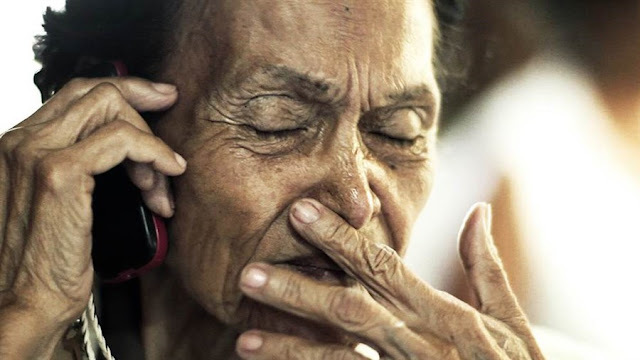 Grandma Adela in Roxas City has been keeping her story a secret for years, both from her husband and her children, due to the shame and social prejudice regarding women who have been raped,. This silence has traumatized her, although she has found support in a group of women who are also survivors. There are three very strong scenes in her segment. The one where she revisits the house that functioned as a "relief station", the one where she confesses the truth in her deceased husband's grave, asking his forgiveness for keeping it a secret, and the one where she does the same with her son. Despite the overly dramatic essence of the documentary, the resolve and occasional feistiness of these women provides a number of scenes that produce smiles, lightening the mood of the feature on occasion. In that fashion, Tiffany Hsiung manages to give an entertainment aspect to the documentary, without detracting of the seriousness of the subject in any way. On the other hand, she spends no remorse as she blasts the Japanese government for her attitude on the subject. Probably one of the most frustrating scenes comes when a Japanese politician officially slams their demands, without his government reprimanding him in any way. Tiffany Hsioung and Iris NG's cinematography is quite accomplished as they succeed in portraying the everyday lives of the three women with realism, despite the difficulties presented by the radical different settings of their lives. Tiffany Hsiung's direction and Mary Stephen's editing are impressive, as she keeps the film flowing by alternating among the three women, in a way that gradually unveils the most dramatic aspects of their lives. "The Apology" is a truly outstanding documentary regarding a very important aspect of global history, a must-see for everyone.